The Angus Report is a leading source for broadcast news in the beef cattle business. 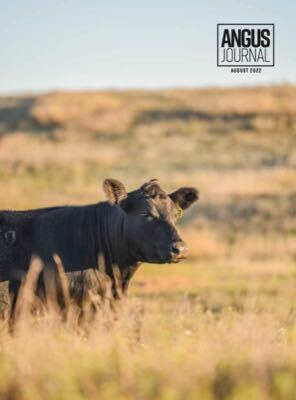 The American Angus Association launched the 30-minute program in 2011 as a way to provide timely headlines to cattle producers across the country. Give your promotions an extra boost with a 30-second television advertisement or bumper ad in The Angus Report. All we need to get started is your logo, photos and any reference materials (sale book, advertisement) you've already prepared.